This course will introduce students to the rising importance of computer science in the life sciences. The topics will focus on computational methods in molecular biology. An array of methods will be introduced for the purpose of understanding and characterizing the role of molecules in cells and man-made constructs. Topics will be presented as three-week units, focusing on sequence alignment, gene and motif finding, structure and function prediction and modeling, covering both nucleic acids and proteins. Selected research topics will also be presented. Material will be disseminated in the form of lectures. Students will be tested on comprehension through homeworks, some of which will contain simple programming assignments. Students can program in their language of choice. Students with little prior programming experience are encouraged to use Matlab. A class make-up of students with different backgrounds, encompassing biology, chemistry, statistics, computer science, and electrical engineering, will give students a glimpse of the interdisciplinary and highly-collaborative work between the exact sciences and life sciences. This environment and team work will enhance the experience of each individual student in the class. Students will work in two- to three-member teams towards their final topic presentation. 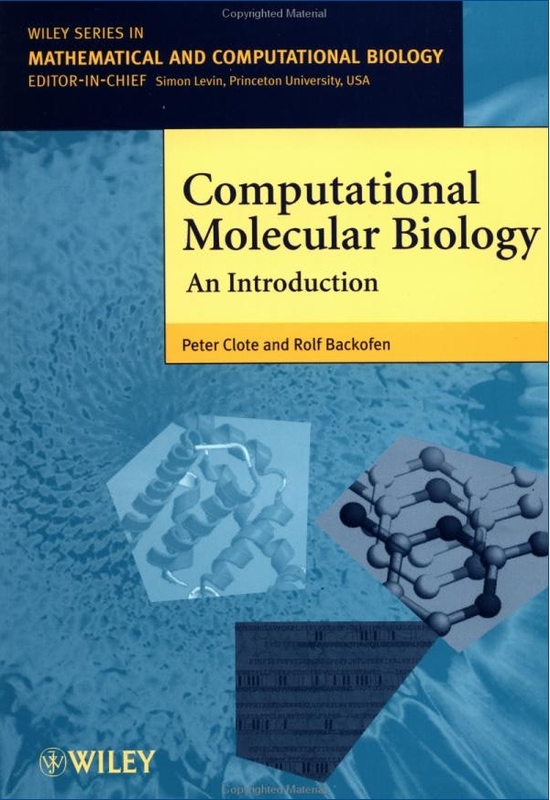 To encourage independent research in computational biology, students will have the opportunity to choose and review interesting topics from existing literature. The in-class presentation of selected research articles on a chosen topic will conclude their course work. At the end of this course, students will be able to implement alignment algorithms on protein sequences, modify and implement gene and motif finding algorithms, gather and present statistics on protein structures, implement simple geometric manipulations of protein chains, implement energy functions to rank structures of a protein chain, implement search algorithms to compute protein structures, and apply existing software to dock structures of proteins and ligands. CS 499 is cross-listed as BINF 401 and ECE 499. No hard prerequisites are needed for this course beyond a programming course. 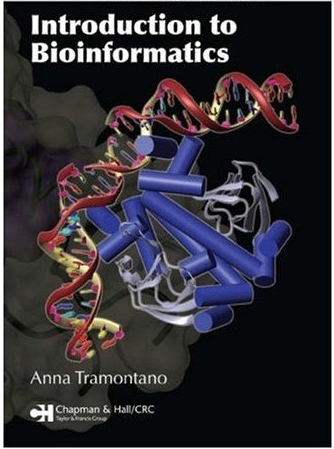 The class material will combine online modules developed as part of the connexions project and the following textbook: Introduction to Bioinformatics by A. Tramontano, CRC Press, 1st Edition (2006). 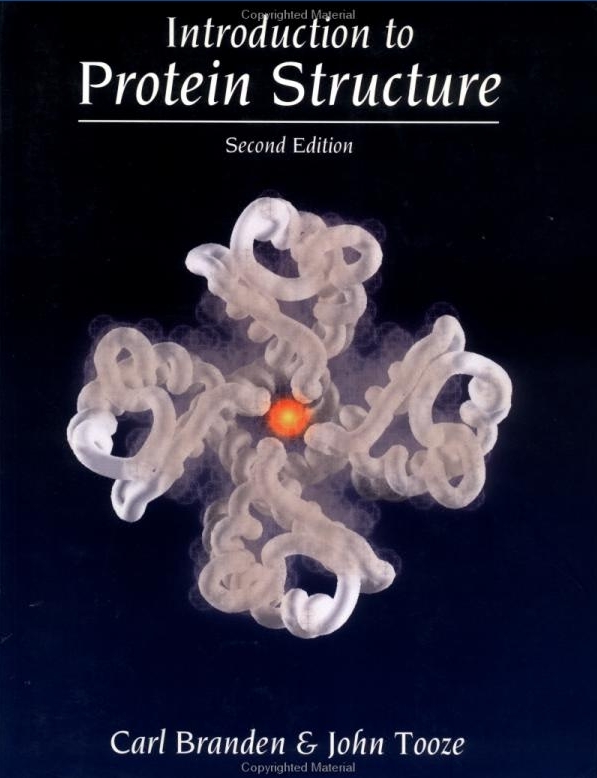 The following textbooks are recommended but not required: Computational Molecular Biology: An Introduction by P. Clote and R. Backofen, Wiley, 1st Edition (2000); Introduction to Protein Structure by Carl Branden, Routledge, 2nd Edition (1999).